Question 1: Your colleague enters your office and proposes to switch the whole company from offline Microsoft Office to online Google Docs. What is your first reaction: yes or no? Question 2: You walk into the office of your colleague and propose to switch the company from offline Microsoft Office to online Google Docs. Which arguments would you bring to convince him? Big chance that you answered question 1 with “no”. You automatically thought of reasons not to do it: we would probably loose documents during the transition. Or, Google Docs does not have that handy review mode that I always use. In case the internet is out, we won’t be able to work for a whole day. As for question 2, big chance that you thought of many positive arguments: You can work together with colleagues in the same document at the same time, which saves everyone endless email exchanges. You don’t have to install anything, it works immediately. You can access your documents at all times, also with your smartphone. That’s weird, isn’t it, this difference? This effect is particularly relevant in the case of complex business plans, policy proposals, or grant applications. You want to change something or do something innovative and you only think of the positive aspects of your project. You work these out in your proposal, well-argued and precisely formulated. It is frustrating, then, when you get feedback or a rejection because you forgot to remove the negative barriers for your audience. Your chance is gone of gaining funding, permission or commitment. And maybe that chance is never coming back. Psychologists call this risk aversion. People want to minimize the possibility that something goes wrong. Hence unconsciously and automatically they start searching for objections against a proposed change. Accordingly, you have to consider that your audience might also look at your plan from this perspective. This does not mean, by the way, that this is the only perspective they might take. Without positive arguments and benefits your plan would not even be interesting. But you usually mention these already more easily. The change that you propose is fierce compared to the status quo. For example, you want to switch in one month from offline Microsoft Office to online Google Docs. This pace will trigger your audience. The change that you propose might have big and direct consequences for your audience. For example, the manager has turned your topic into a personal ambition. Hence he will be made responsible if something goes wrong. There are many alternatives for your proposal. This plays an important role in, for example, grant proposals. Here, success rates are often only about 20%. In other words, reviewers know that they should reject 80%. If your proposal carries a clear risk, it will be tempting for the reviewer to put it on the pile of rejections. 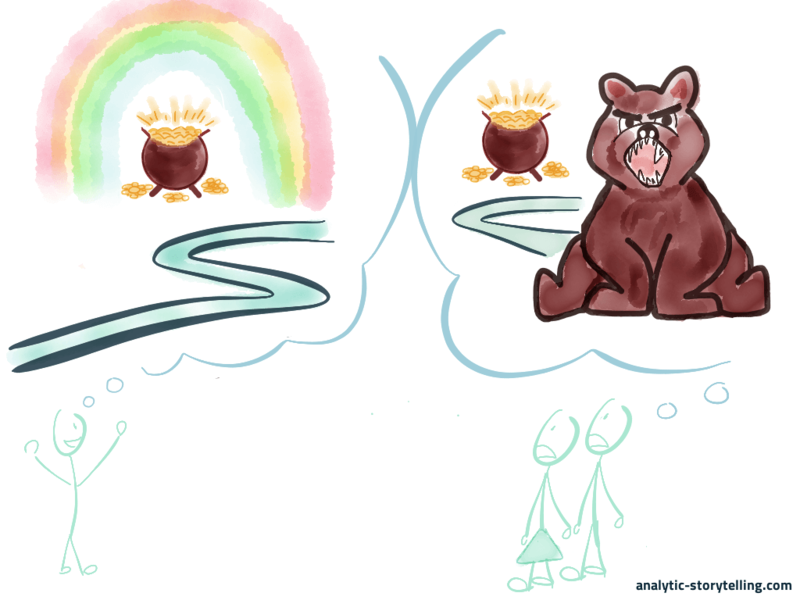 Is the risk aversion of your audience depressing you? That’s not necessary. You can use it in a positive way to make your ideas more powerful and convincing. First you do what you always do: you work out your proposal and its strengths. Take the perspective of your audience to do this. What are the most important reasons for them to accept your proposal? Once you did this, also take the risk aversion of your audience into account by following these two extra steps. A quick, nice and insightful way to do this is the pre-mortem session. Imagine that your proposal has been accepted, but that the result turned out to be a nightmare. You look back on the project and you wonder: what went wrong? Identify as much of the possible reasons, and as concrete as possible, for the failure of your project. These are the objections that a risk averse audience might have. In case of minor topics, you can easily do this on your own. 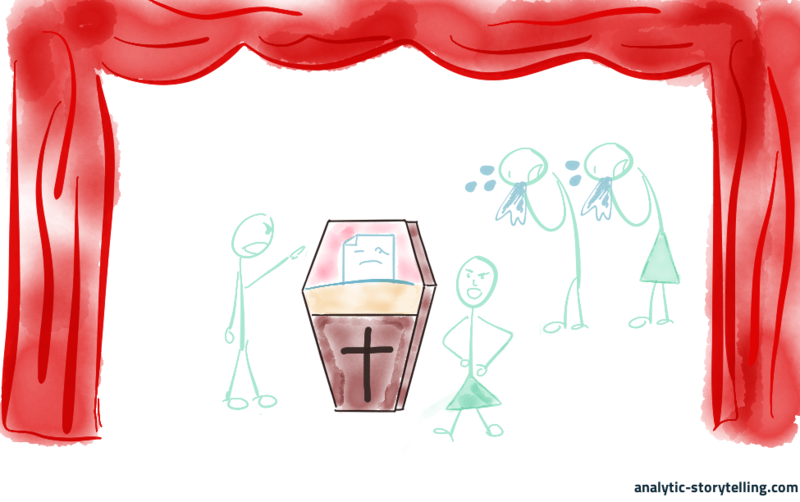 If it concerns a big and important proposal, you can do the pre-mortem with a group. Preferably, your intended audience joins the session. Or someone who knows them well, like the secretary to the board that you want to convince. This way you would get a wide range of possible objections, formulated from the perspective of your audience. Big chance that issues turn up which you never thought of before. Customers turn away because they don’t want to have their confidential documents located in an online environment. Employees who have a hard time working with Google Docs will keep on buying Microsoft Office licenses through their department, meaning you won’t save any costs after all. The ICT department cannot handle the peak in questions coming in after the transition, because there are too few people on the helpdesk. This way projects won’t be finished in time. It is striking that possible objections to a proposal often concern very practical issues. This is logical. Over the past years the status quo has turned itself into a situation that works in practice. Your new proposal is not there yet. Accordingly, even if it looks promising in general, you also have to show that it does not cause practical problems in the short term. First you check for each objection whether you took it into account when you came up with your proposal. If not, you can probably improve your plan by thinking of a solution for that particular objection. Next, when you found a solution for that objection, you include this in the positive argumentation of your proposal. This way you show your audience that you took their possible concerns into consideration. Your audience then feels understood and this creates a basis of trust in you and your proposal. Solution 1: Before the transition we make a complete back-up with an index of all documents. Then we transfer everything to Google Docs, but we keep Microsoft Office as a parallel system. Only once we’ve used the index to verify that everything has been transferred successfully, we start using Google Docs. Objection 2: The ICT department cannot handle the peak in questions coming in after the transition, because there are too few people on the helpdesk. Solution 2: Five extra helpdesk-employees will be mobilized from three months before until nine months after the transition. They will only deal with questions concerning the transition from Microsoft Office to Google Docs. Next time that you prepare a proposal, take a look through the eyes of your audience and consider: are there any reasons not to want this? In a pre-mortem session you’ll find out in a quick and nice manner. This way you’ll strengthen your proposal and you’ll be able to present it convincingly, no matter how risk averse your audience is. 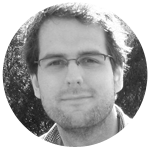 Stijn is director, trainer and advisor at Analytic Storytelling. We help people to make content-driven stories. That is: clear and compelling communication on complex content. Complex topics require a clear and compelling story. We help you to make one. In business, research and policy. To do so, we use our own method that combines techniques from the analytic and creative world: Analytic Storytelling. What is our knowledge base? 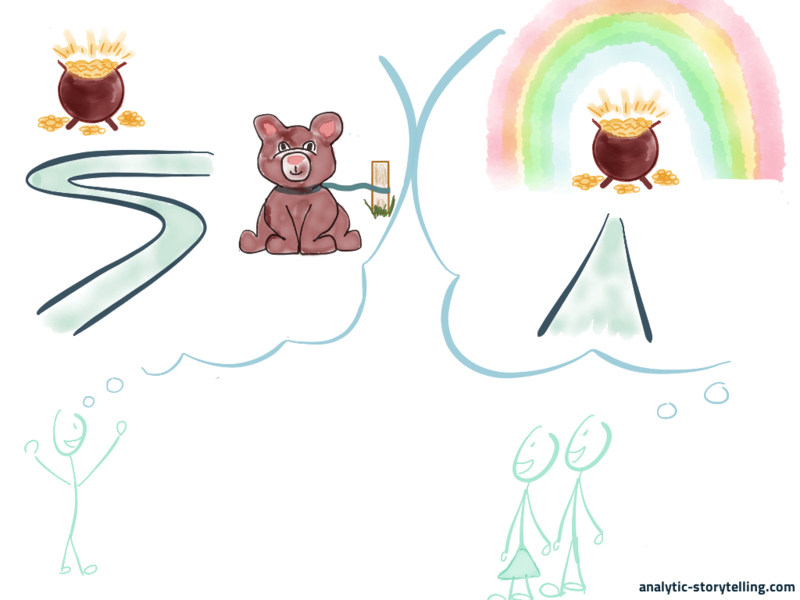 In our knowledge base articles, we show what the Analytic Storytelling method is and how you can use it. You will encounter techniques, theory and examples from our daily work.